When designing a shower enclosure, you’ve got two choices to make. There’s the type of enclosure, whether that be an all-in-one unit, a frameless glass enclosure or something completely different. Then, there’s the glass you use for the enclosure. 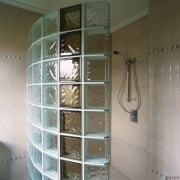 As a result, shower enclosures come in a number of styles. Some people may opt for a clean, frameless look with translucent glass panels, while others may go for a more traditional opaque glass look with an aluminium frame. Here’s our guide to help you decide what’s best for you. The first thing to do is a pick shower enclosure style. This largely depends on the space you've got available. 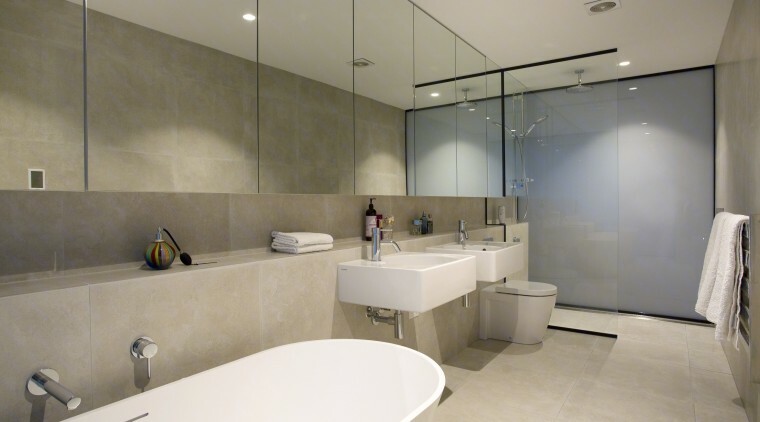 Frameless glass enclosure: This sleek, understated enclosure design is quite versatile, fitting both traditional and contemporary bathroom styles. 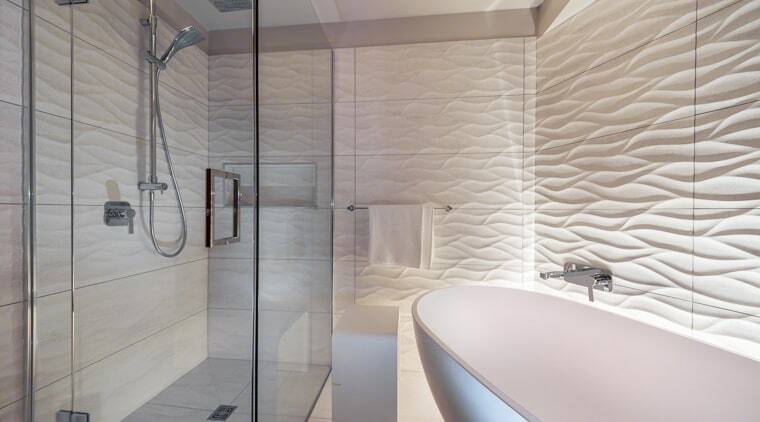 Frameless glass enclosures are also an excellent way to show off the tiles and shower fittings inside. 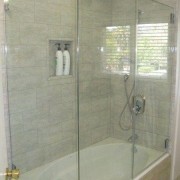 An example of a frameless glass shower. 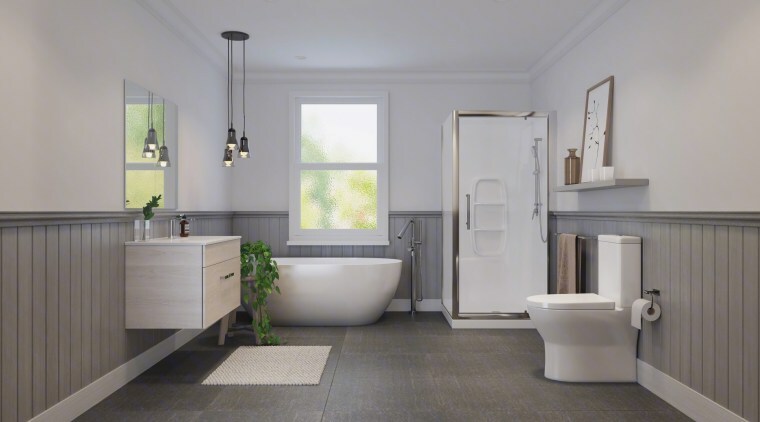 Tub enclosure: Having a bathtub/shower combo (sometimes called a shub) doesn’t mean you need to resign yourself to shower curtains – you can use glass to create a half wall out from the wall, thus preventing water from splashing through the bathroom. You can also use a shower enclosure to cover the tub. 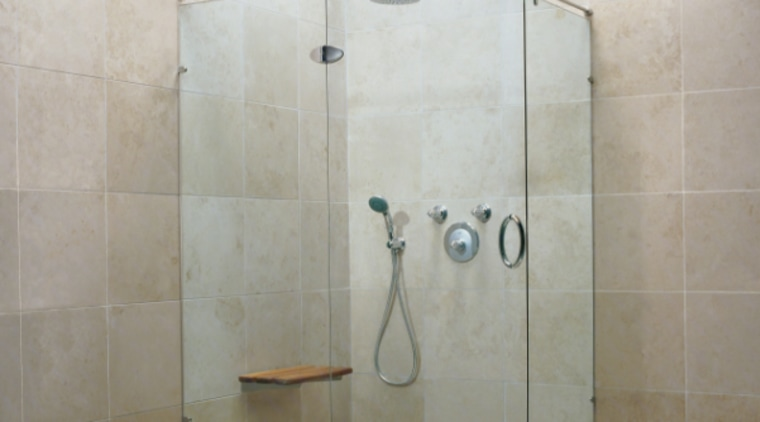 An example of an all-in-one shower enclosure. 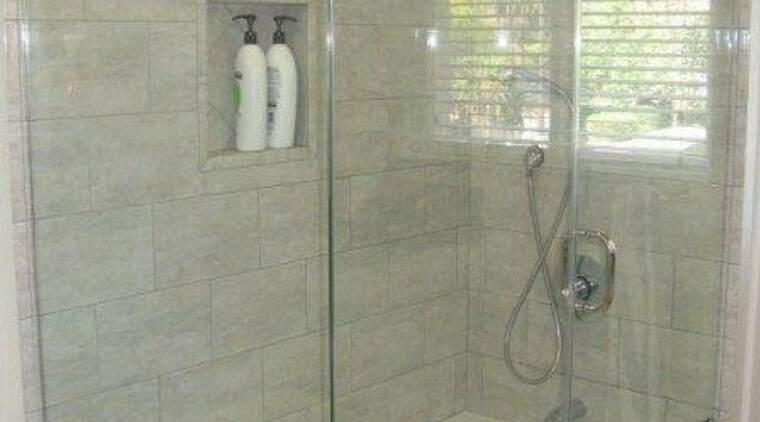 No shower enclosure: This depends on your bathroom layout, but one option is to avoid enclosures altogether – so your bathroom becomes a wet room. By tiling and waterproofing the space around the shower, you can achieve a seamless, flowing look throughout your bathroom. You don't have to have an enclosure – a single pane of glass can give you a minimalist look. 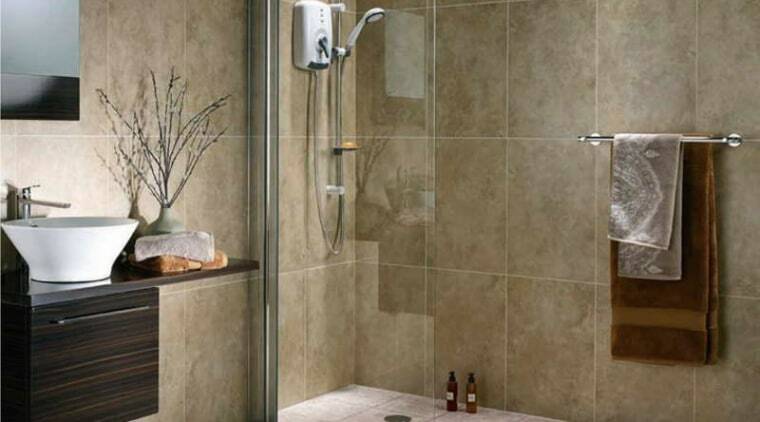 In nearly every situation, you’ll want to use tiles for the walls and floor, with glass for enclosure proper. Clear glass: Functional and understated, clear glass is a good fit for any shower enclosure – and any bathroom. 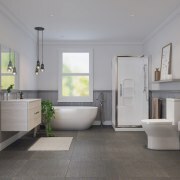 It’s certainly the best option if you’re worried about your bathroom feeling too visually crowded. 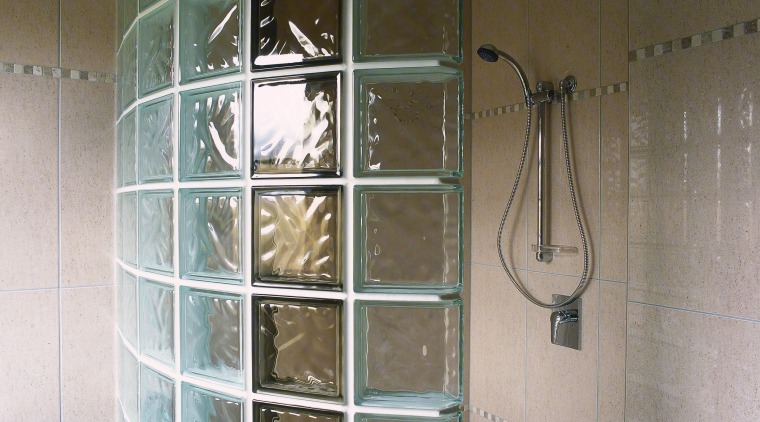 Clear glass is an excellent option if you want to open up your bathroom. 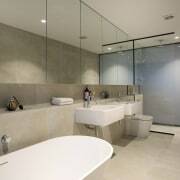 Translucent or frosted glass (Privacy): It’s slightly busier than clear glass, but another understated option. 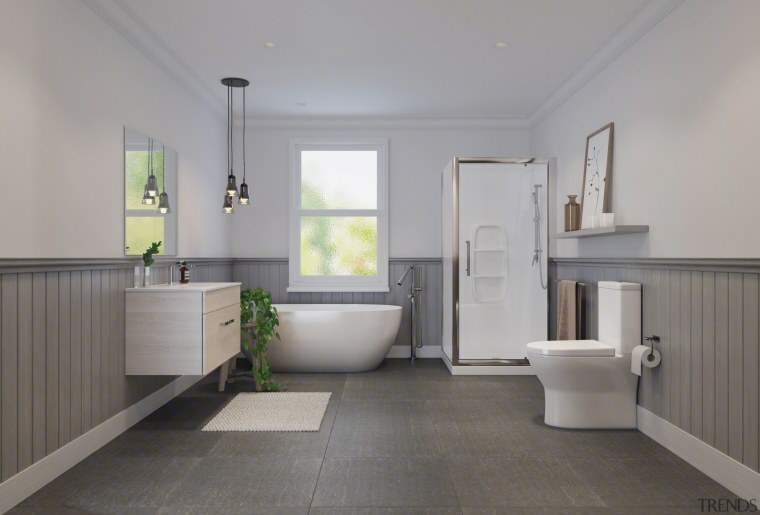 The obvious benefit here is privacy, making it a good fit in bathrooms that face to public areas or outdoor spaces where people are likely to walk past. Glass blocks: You won’t see glass blocks in many new bathrooms, but it’s still a good option if you want a combination of transparency and privacy. Glass blocks offer flexibility as you can arrange them how you like.